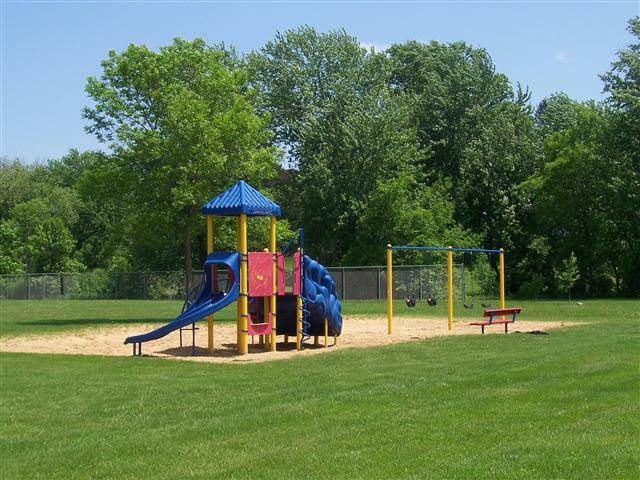 The Village of Fall River takes great pride in its beautiful parks. 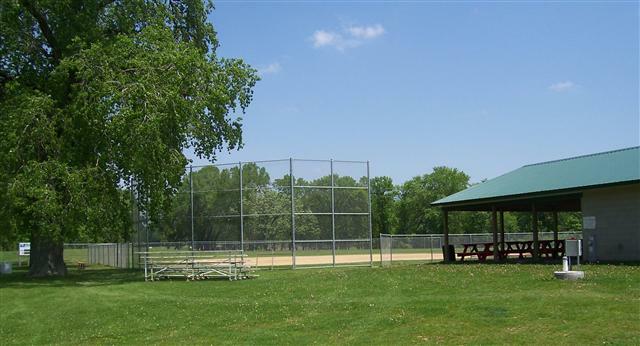 Village Park and Brayton Park are both located on the Crawfish River and feature recreational facilities for all ages. Both Village parks have shelters available for rent. There is a $50 rental fee for Village residents and a $75 rental fee for non-residents. Persons renting park facilities must clean up the area after use and are responsible for any damage done to Village property. Individuals, businesses or organizations wishing to rent a park shelter should contact the Village Clerk's office at 484-3525 for more information.